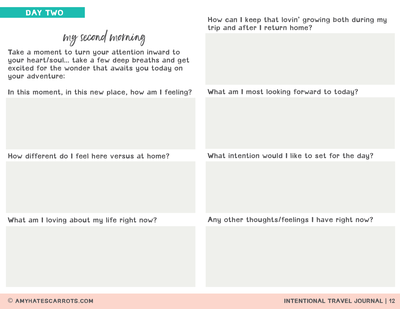 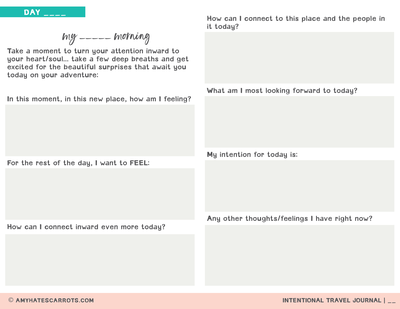 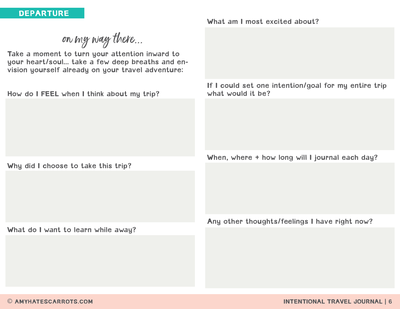 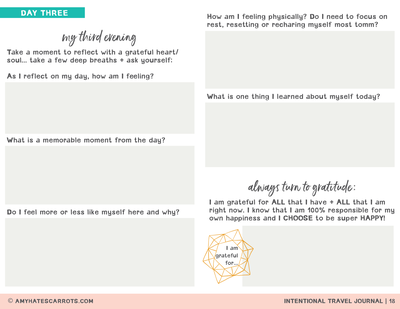 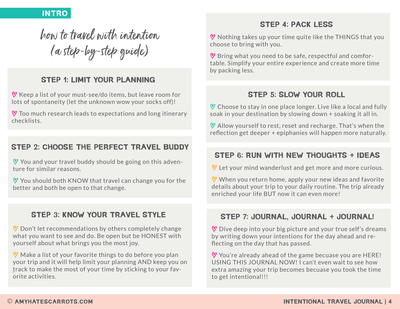 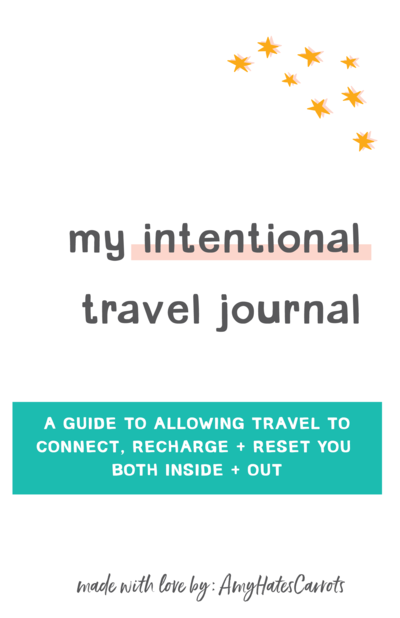 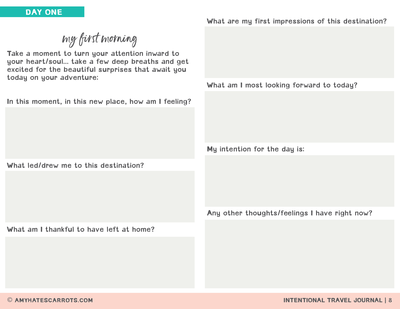 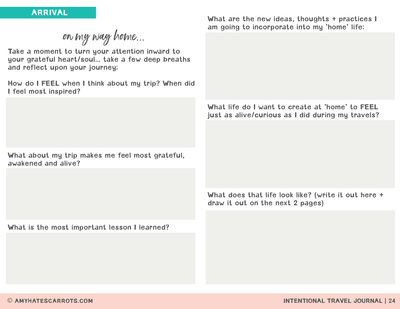 Choose to travel more intentionally by connecting inward, while enriching your life rather than just escaping from it temporarily [+ a FREE travel journal]. 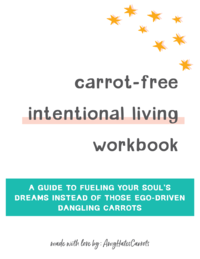 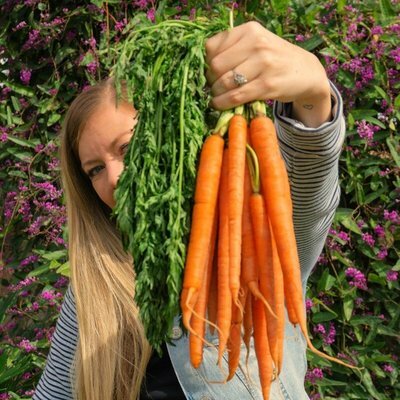 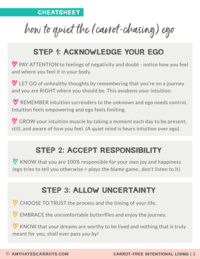 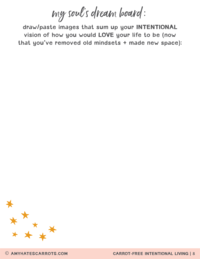 Say 'PEACE OUT' to any ego-driven, carrot chasing ways, and 'HELLLLLOOOO' to intentional living with this helpful guide [with a FREE workbook too]. 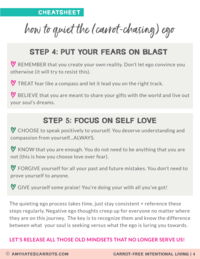 WANT TO PURSUE YOUR REAL DREAMS INSTEAD? 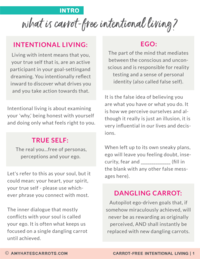 I help amazing beings create a m(o)ore intentional life that fuels their soul, instead of their carrot-chasing ego. 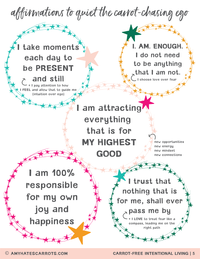 AND I make sure that their digital presence is just as gorgeous as the gifts they are sharing with the world. 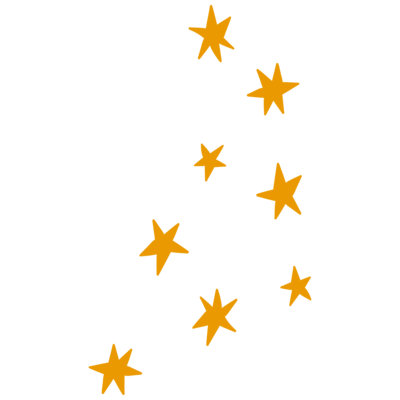 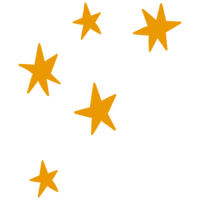 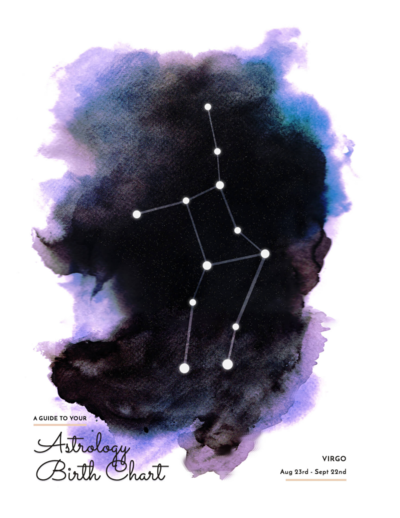 WHAT THE HECK IS A BRAND STRATEGIST?!? 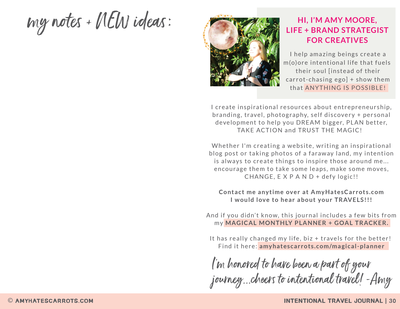 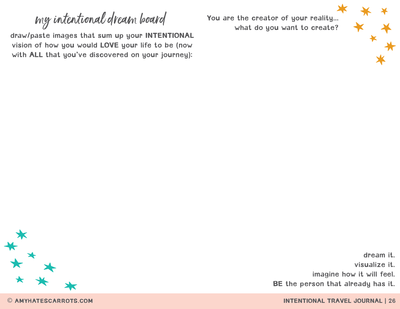 I create inspirational resources about entrepreneurship, branding, travel, photography, self discovery + personal development to help you DREAM bigger, PLAN better, TAKE ACTION and TRUST THE MAGIC! 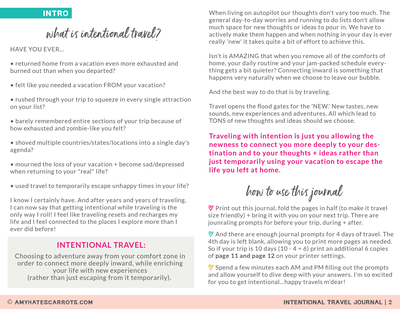 TIRED OF NEEDING A VACAY FROM YOUR VACAY? 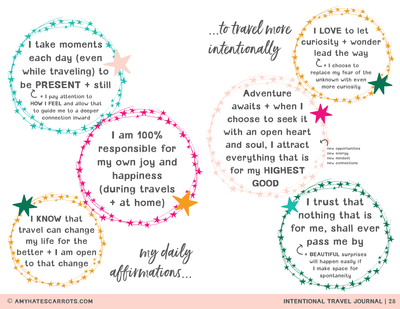 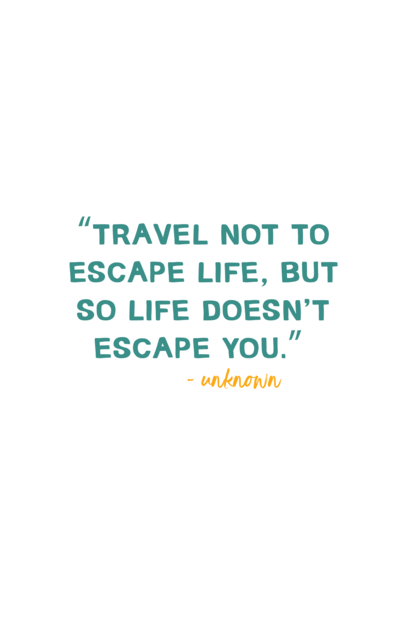 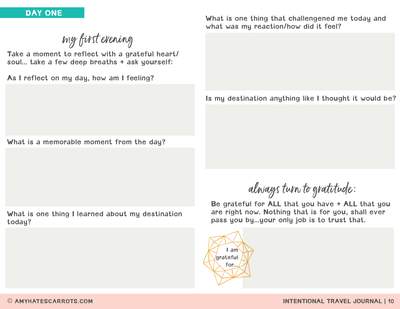 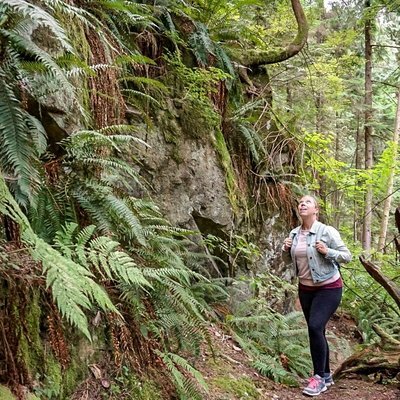 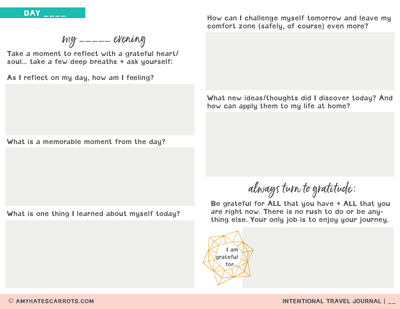 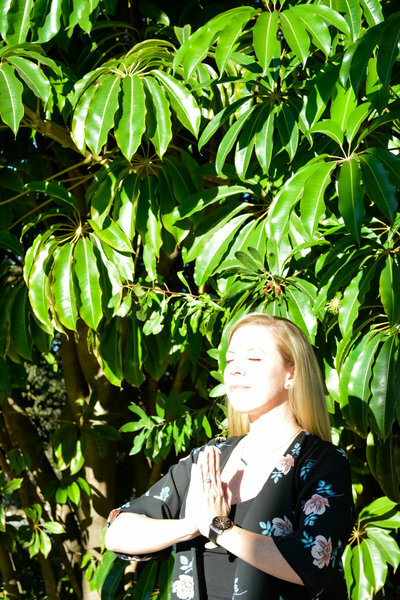 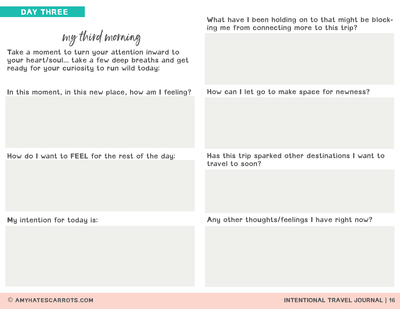 WANT TRAVEL TO CONNECT + RECHARGE YOU INSTEAD? 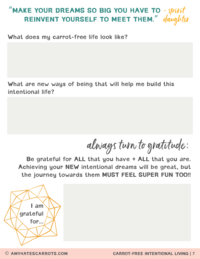 WOULDN'T IT BE AWESOME TO ACHIEVE ALLLLL OF YOUR GOALS? 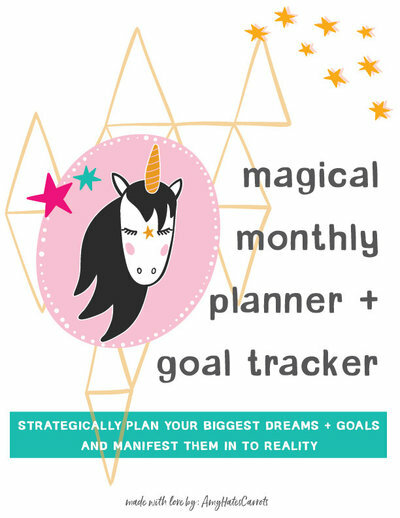 This FABULOUS planner can make it happen! 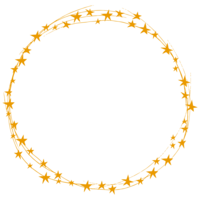 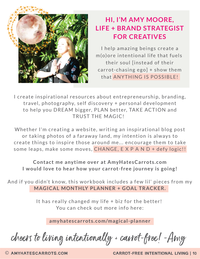 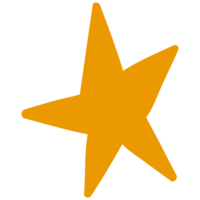 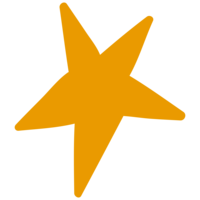 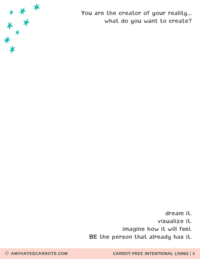 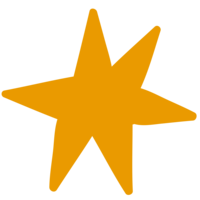 [AND get access to Amy's library of planning resources FOREVERRR]! 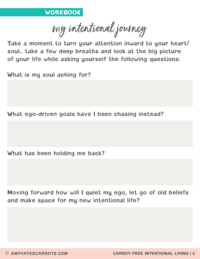 WOULDN'T IT BE GREAT TO HAVE A BLUEPRINT OF YOUR SOUL? 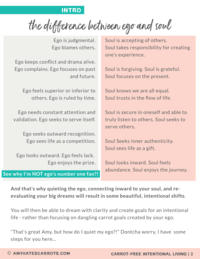 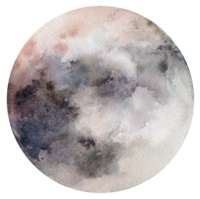 In this report you'll get insight into your individual character and clarity about your soul's avenues for growth + personal evolution.